Mark your calendars! 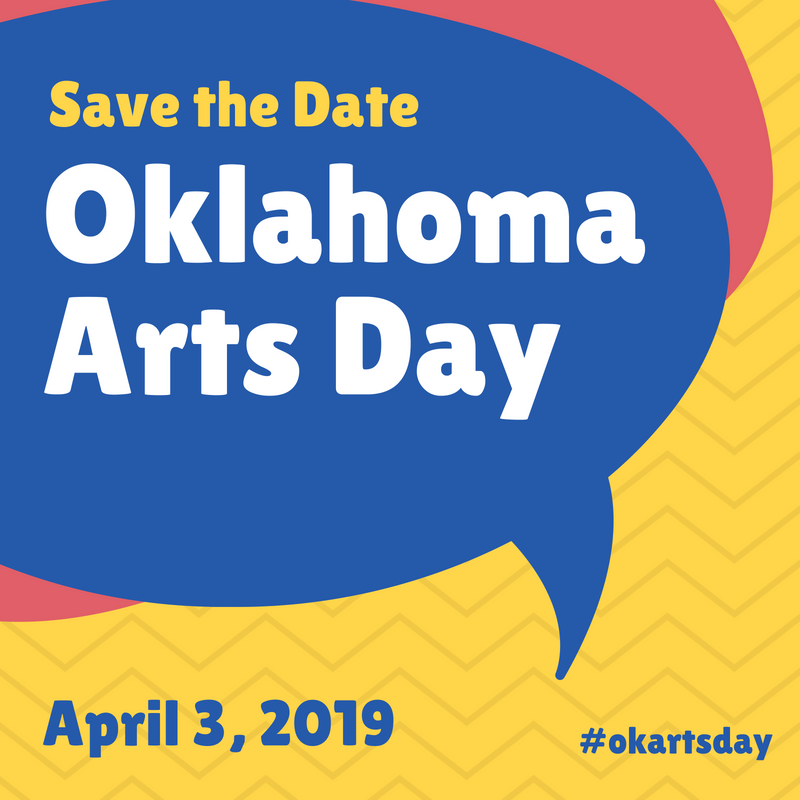 In 2019 the Oklahoma Arts Day at the Capitol will be Wednesday, April 3. We hope all arts supporters and advocates will participate. Sign up for updates to stay informed. National Arts in Education Week: Next week!